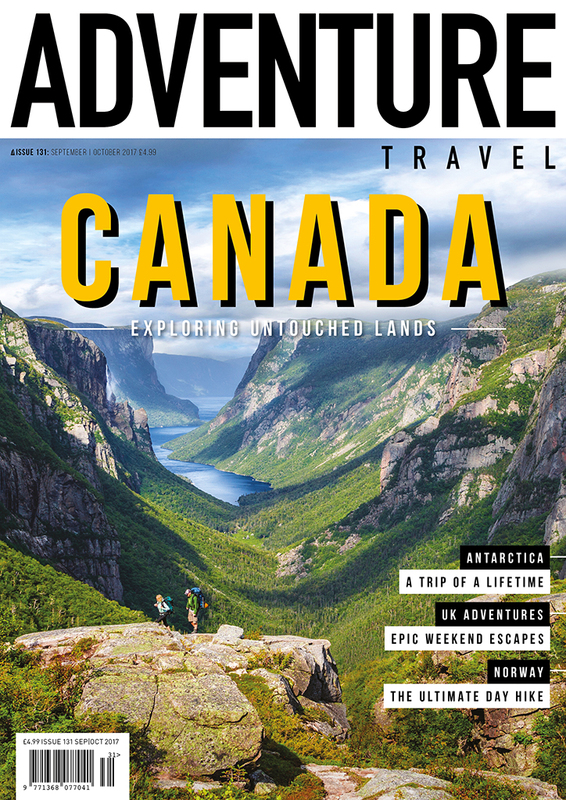 Adventure Travel magazine issue 131 out now! As much as we like to jump on a plane to some exotic destination as often as possible, the reality is that we can only do that when work and commitments at home allow, so Great Britain becomes our playground in between. But that’s nothing to be sniffed at as I’m sure you’ll agree. The Home Nations have so much to offer, with a huge variety of landscapes to explore. In the latest issue, we’ve pulled together a handful of ideas that we think will go down very well. In our ‘Weekenders’ section we head to Dartmoor for a night of wild camping, to Scotland to climb the narrowest ridge on mainland Britain, and to the Peak District to discover one of the national park’s undeniable classics. 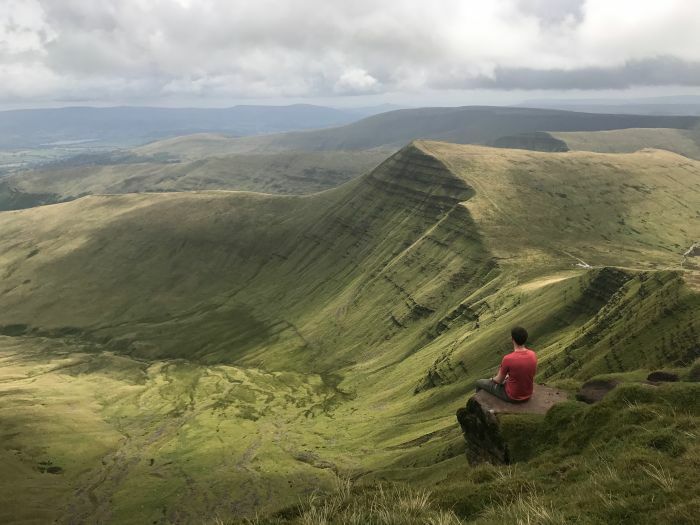 We also head to the Brecon Beacons as part of our Discover Britain feature, and map out the perfect long weekend in the area, complete with stunning hikes, incredible views and the best points of interest. Of course, being Britain, there’s every chance the heavens will open on your adventures, so we’ve spent time reviewing 24 waterproof jackets (both men’s and women’s) under £250. There’s no excuse for not staying dry anymore! Switching our focus away from the British Isles, we’ve also pulled together a number of insatiable destination features from overseas. 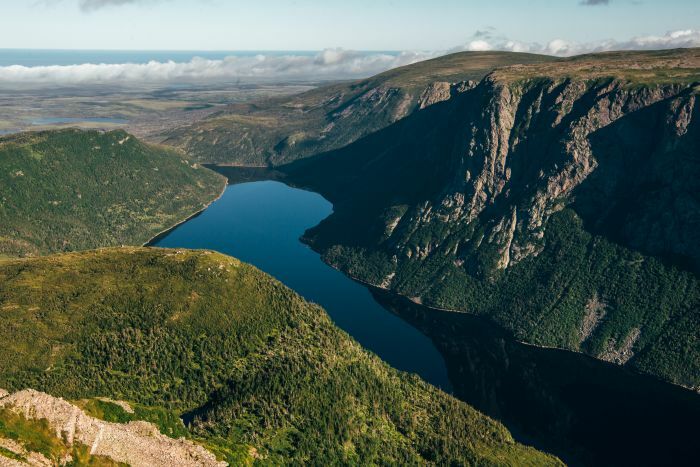 Our writers have gone to all corners of the earth in order to pull together issue 131, and that includes a trip to Newfoundland and Labrador’s Gros Morne National Park in Canada. This is an area that often goes overlooked as people set their sights on the likes of Banff National Park and the Canadian Rockies, but they’re missing out. Newfoundland and Labrador offers pristine wilderness, untouched mountains and gorgeous fjords flanked by steep, rocky cliffs. 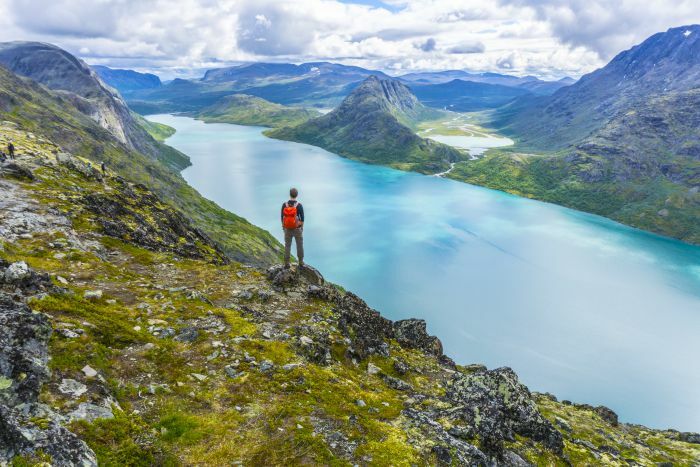 Essentially, it’s Norway without the crowds, and so much more. 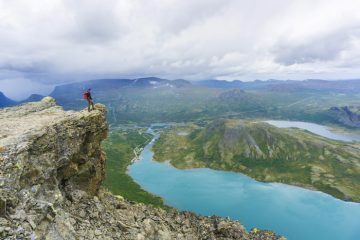 Speaking of Norway, we ventured into Jotunheimen National Park to take on the incredible Besseggen Ridge hike. 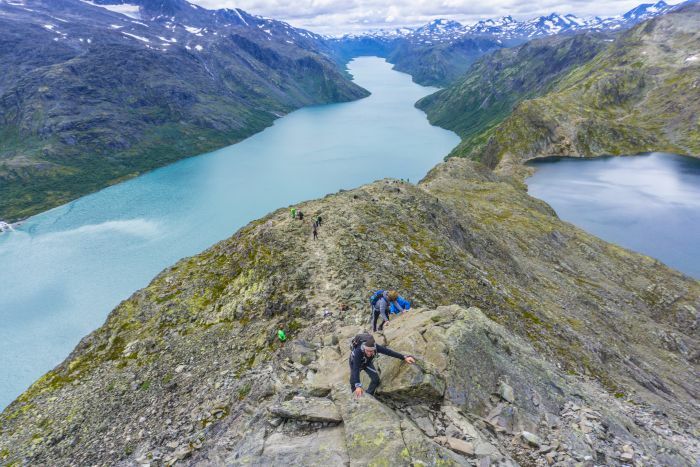 As anyone who has visited Norway will know, the place is unbelievably beautiful no matter which way you look and this trail gives you a glorious chance to see some of the best bits. Also inside the magazine, we detail a once-in-a-lifetime trip to Antarctica, a hut-to-hut hiking epic in an untarnished part of Switzerland and delve into the Middle East’s rising star when it comes to adventurous activities. Ultimately then, there’s no shortage of travel inspiration for you to get stuck into. In this issue, we also speak to Ray Mears about the where his journey began, what he’s learned along the way and where he’d still like to go. Undeniably one of the world’s foremost experts on bushcraft and survival, he also demonstrates how to make fire by friction using the hand drilling method. What you see here is just a glimpse into what’s inside the magazine, but there is plenty more on gear, travel, photography and mountain skills to keep you busy. 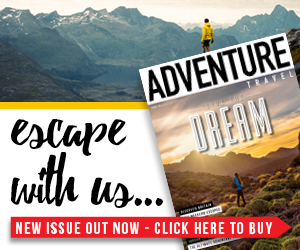 If you like the sound of the above, why not head to our online shop where you can buy a single issue of Adventure Travel magazine or subscribe for the year for just £18.